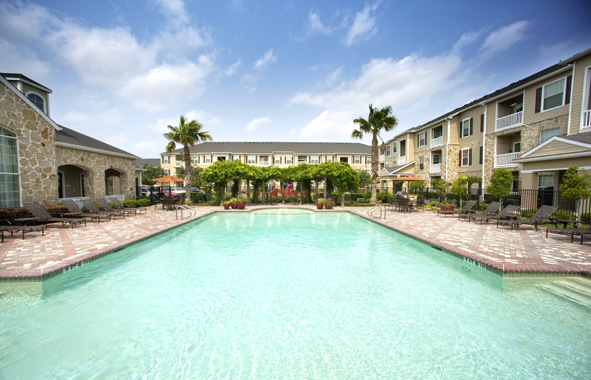 Camden Downs at Cinco Ranch consists of eight distinctively designed floor plans which feature an incredible use of space. Beginning with the expansive living rooms, open kitchens, sprawling bedrooms, and plentiful storage, these one, two and three bedroom apartment homes have a seemingly limitless array of refinements. At Camden Downs at Cinco Ranch, you will find a mixture of classic and contemporary design that offers all the comfort and style you deserve. 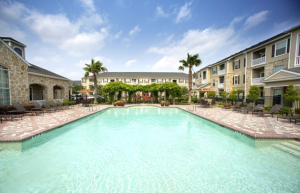 Ideally located in the heart of Katy, Texas’ prestigious Cinco Ranch neighborhood, we are a short distance from Katy Mills Mall and fine dining via I-10, Westheimer Parkway, the Westpark Tollway, and Cinco Ranch Boulevard.